Fifteen-year-old Izzy Brannick was trained to fight monsters. For centuries, her family has hunted magical creatures. But when Izzy's older sister vanishes without a trace while on a job, Izzy's mom decides they need to take a break. Izzy and her mom move to a new town, but they soon discover it's not as normal as it appears. 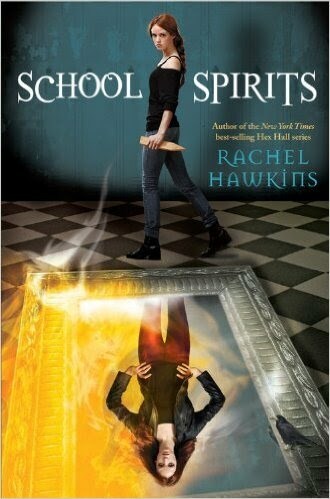 A series of hauntings has been plaguing the local high school, and Izzy is determined to investigate. But assuming the guise of an average teenager is easier said than done. For a tough girl who's always been on her own, it's strange to suddenly make friends and maybe even have a crush. Can Izzy trust her new friends to help find the secret behind the hauntings before more people get hurt?